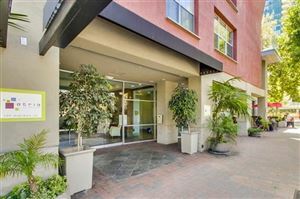 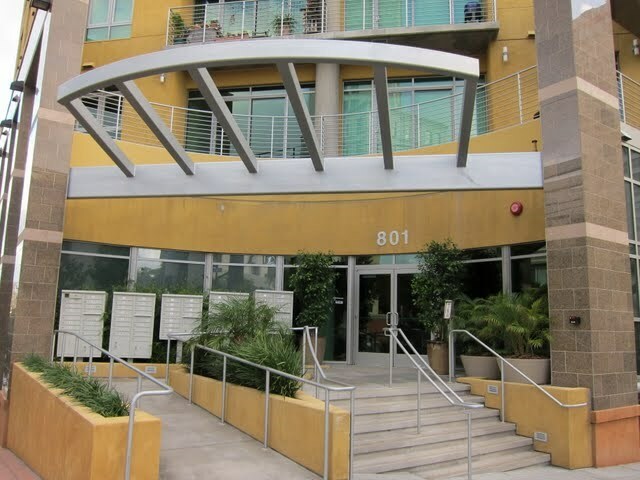 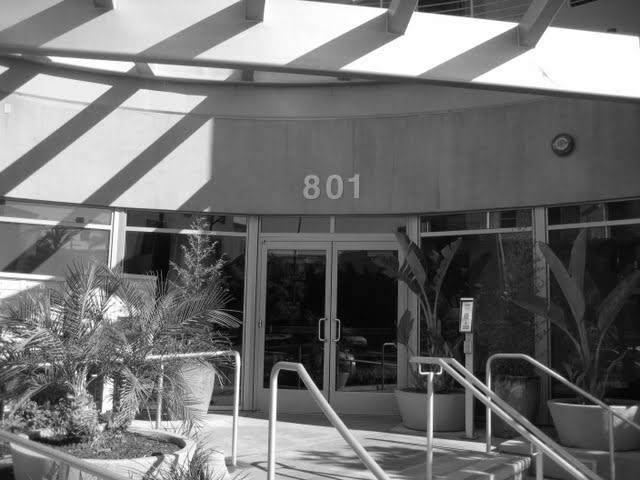 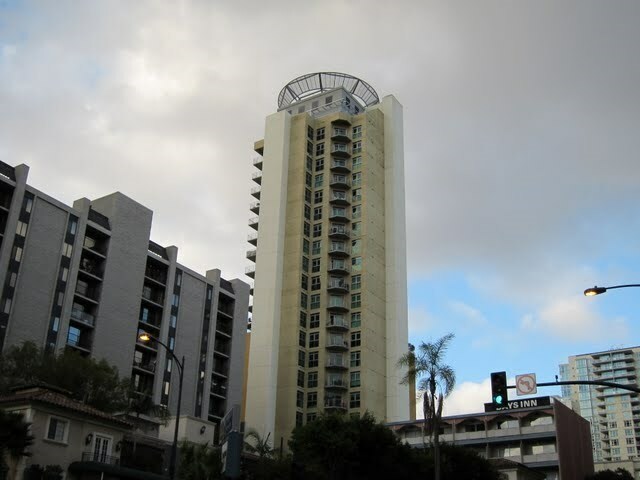 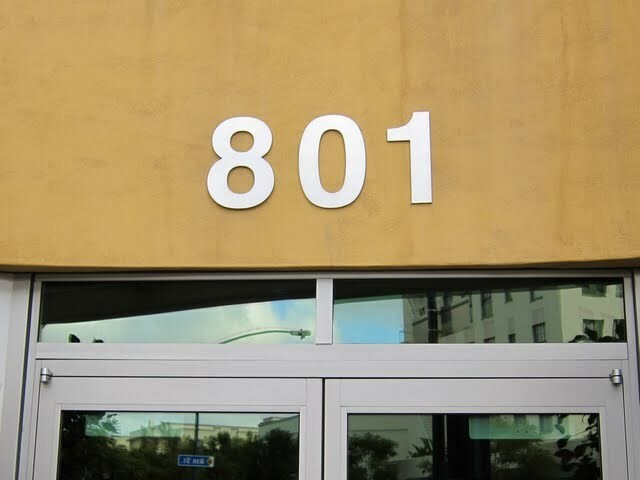 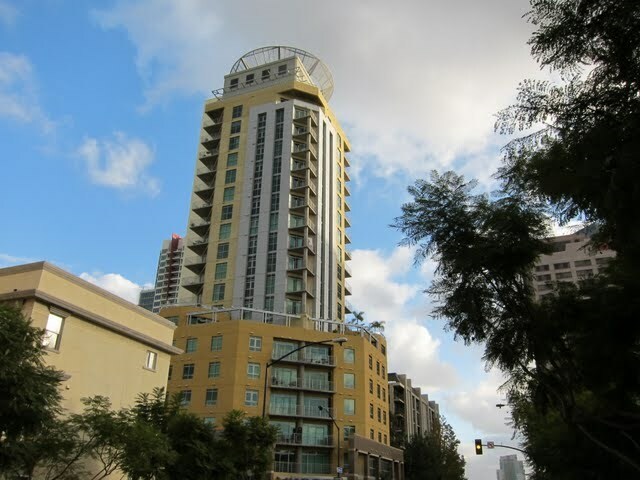 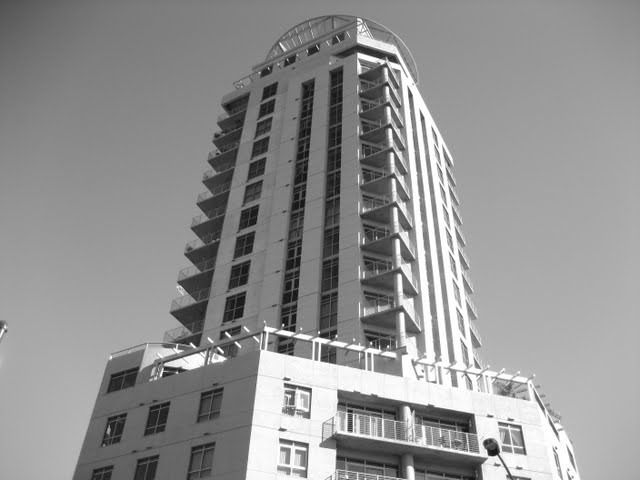 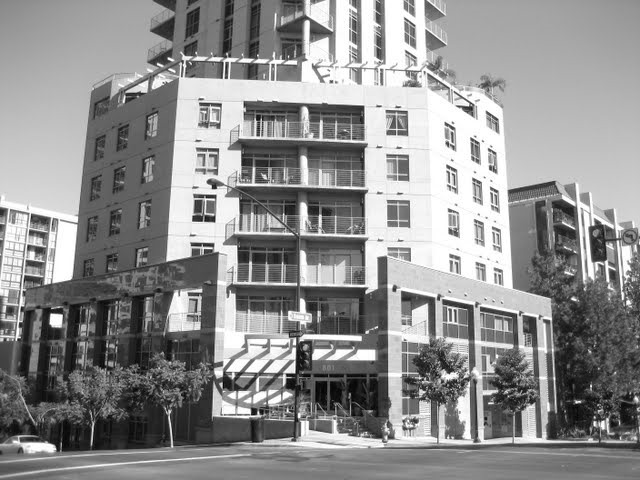 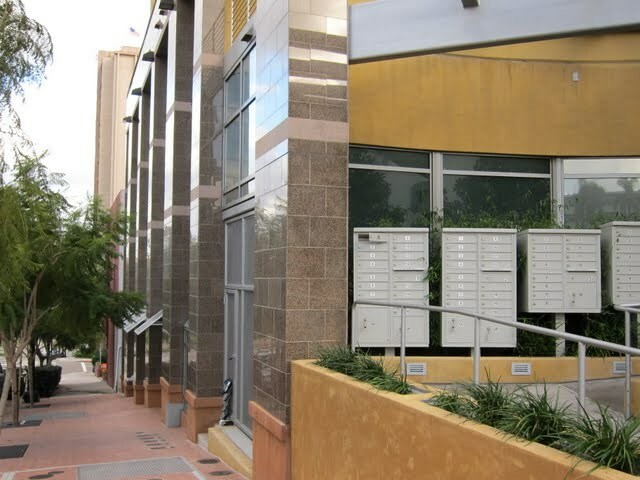 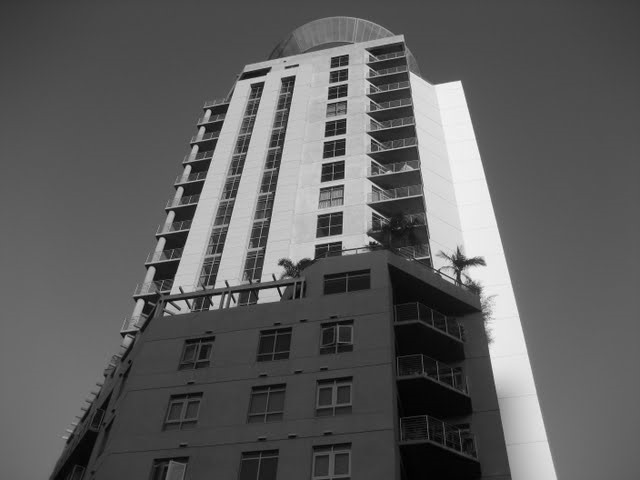 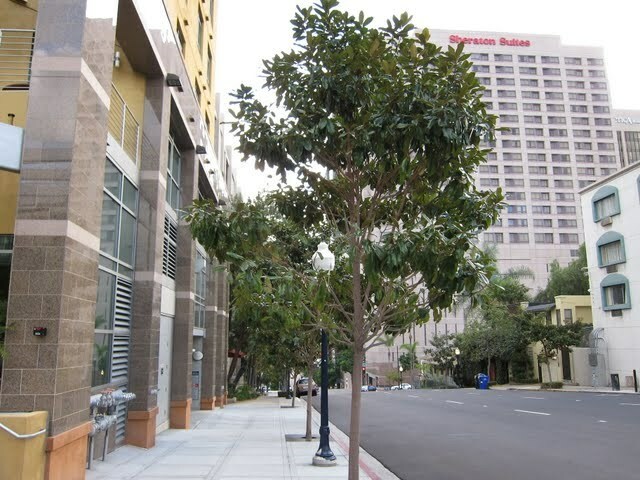 Cortez Blu is a condo building in the Cortez Hill neighborhood of downtown San Diego (92101). 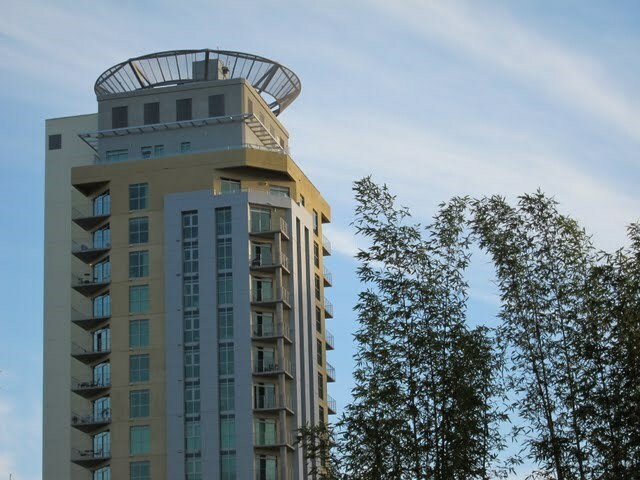 These condos are very unique – only 3 units per floor and no amenities whatsoever. 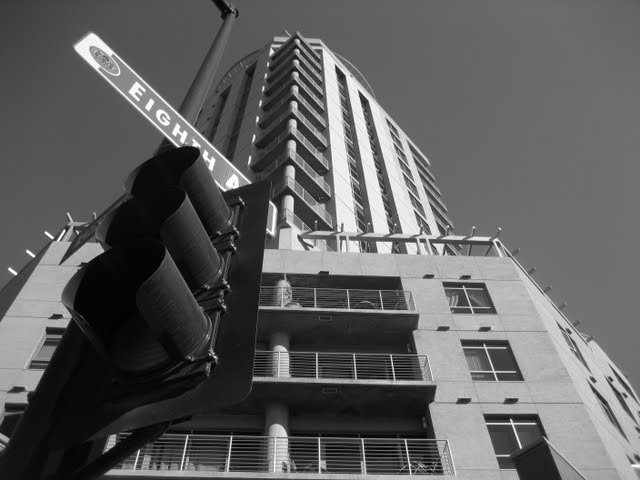 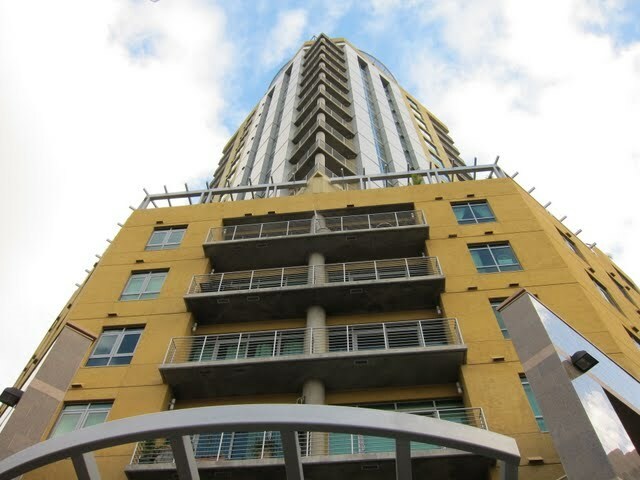 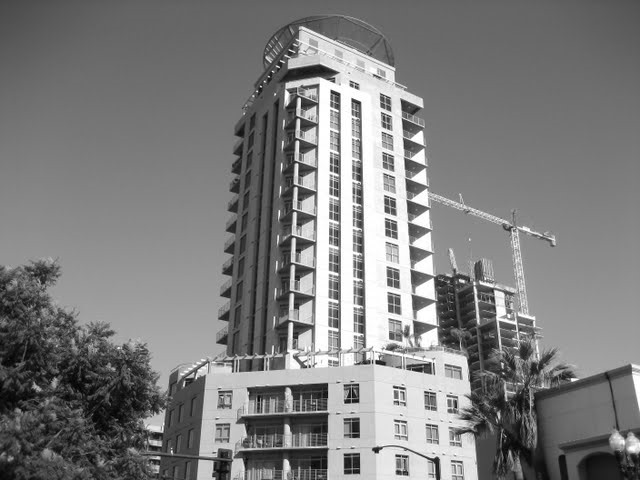 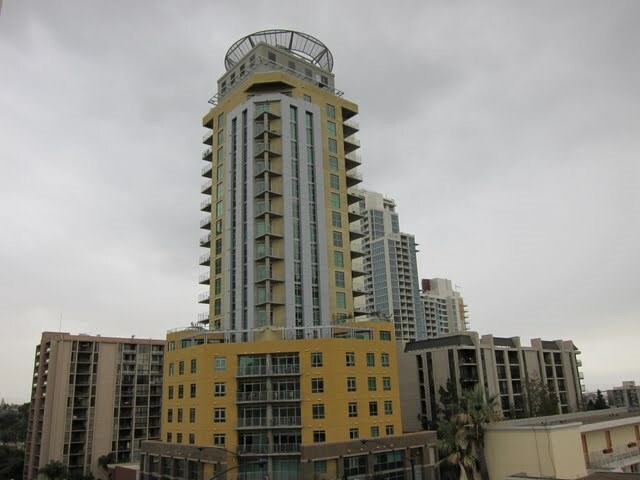 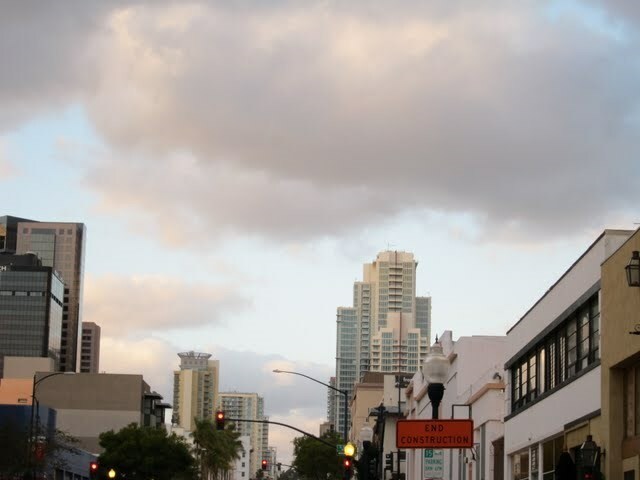 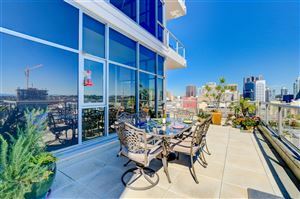 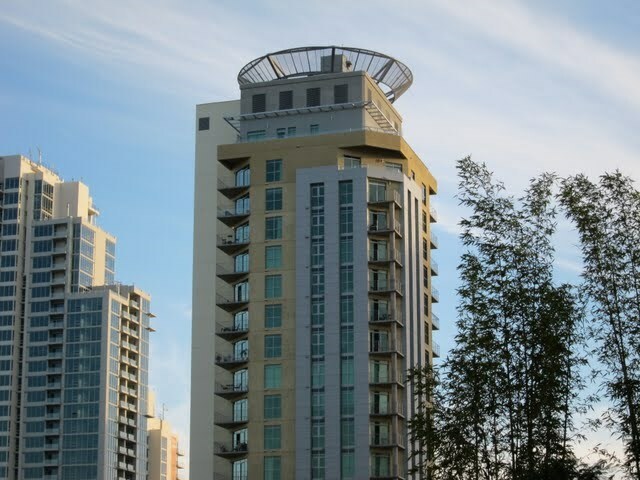 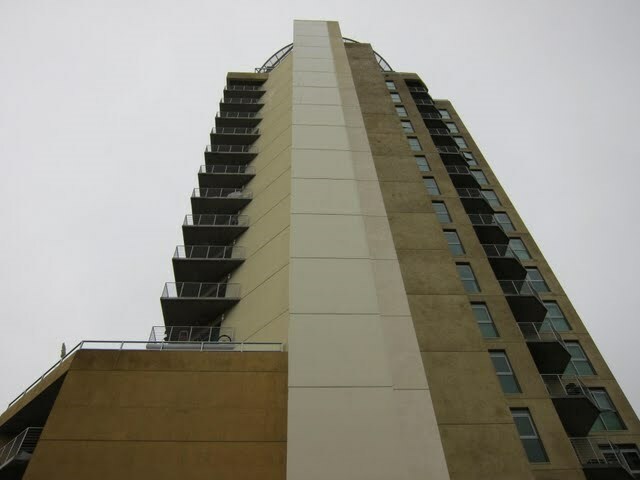 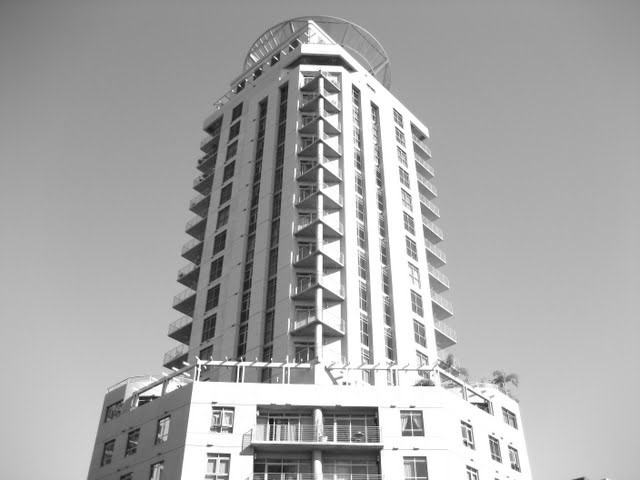 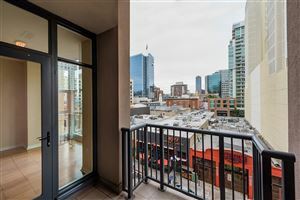 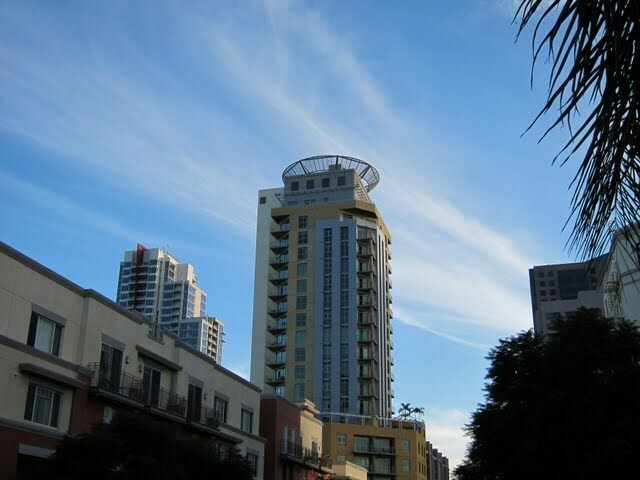 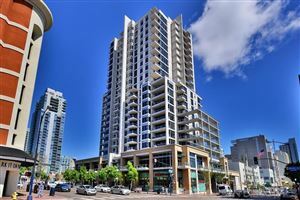 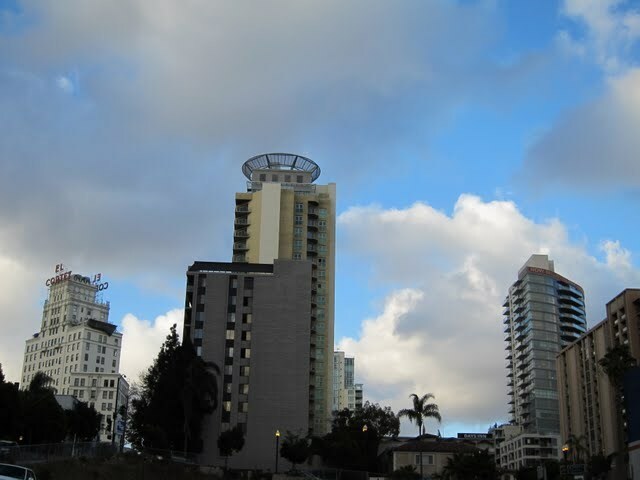 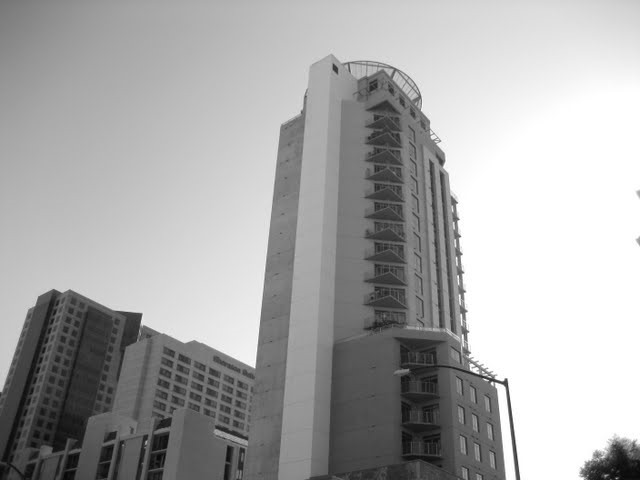 With great views and modern architecture, Cortez Blu definitely stands out in the downtown San Diego skyline. 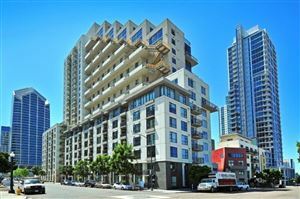 Is Cortez Blue FHA loan approved?No. 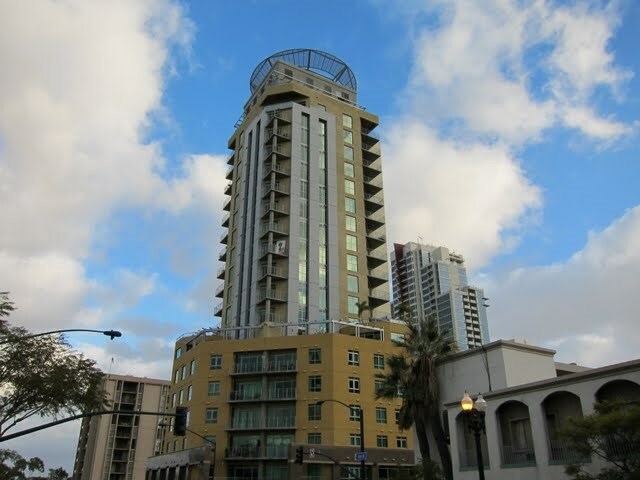 Is there litigation at Cortez Blu?No. 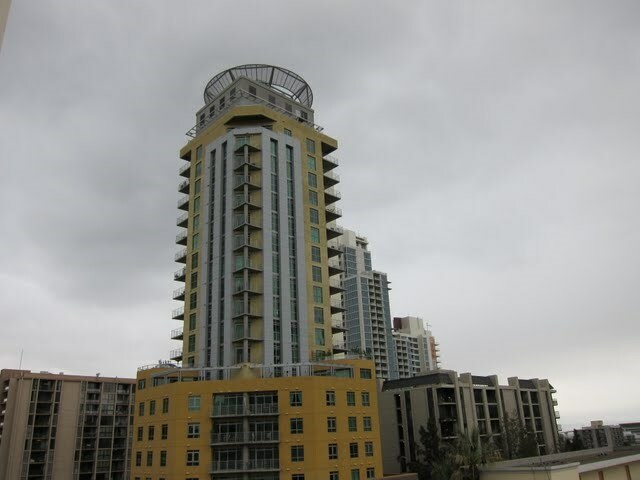 Settled as of February 2015. 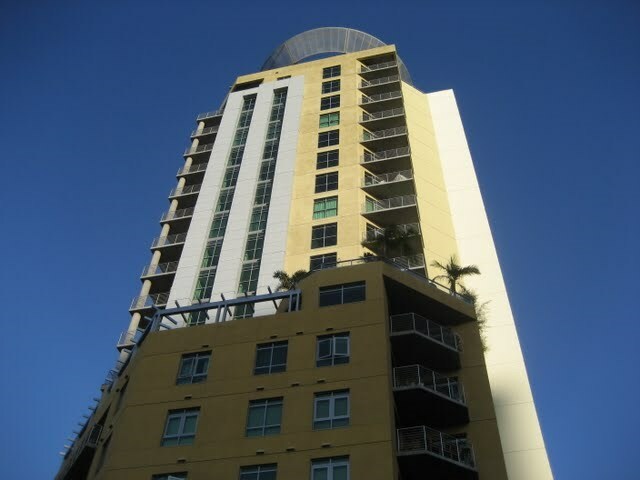 What is the minimum rental period at Cortez Blu? 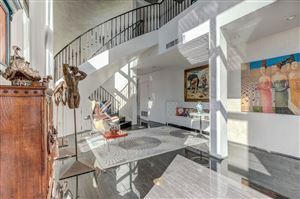 6 months per CC&Rs. 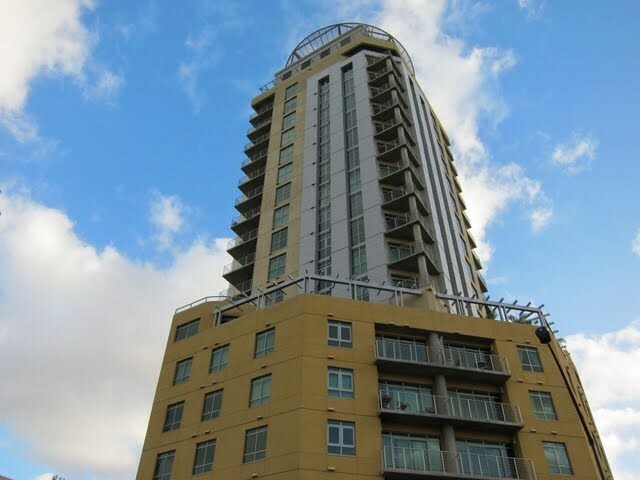 What is the owner occupancy percentage at Cortez Blu?68% as of April 2015.